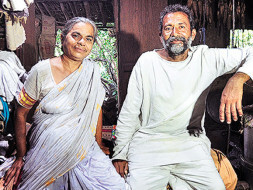 Dr. Ravindra Kolhe and Dr. Smita Kolhe have transformed the lives of the tribals of Melghat. They have improved health outcomes in the area and helped the villagers gain access to electricity, roads and primary health centres, and charged just Rs. 1 for consultation. This is the story of their incredible journey. The year was 1985 and Mr. Deorao Kolhe was working with Indian Railways. His son, Ravindra, was doing his MBBS from Nagpur Medical College. Everyone was waiting for the young man to finish his studies and return to his village Shegaon; Ravindra would be the first doctor in the family. Dr. Kolhe decided he wanted to offer his services at some place that was far away from any medical facility. He chose Bairagarh, a small village in Melghat, Maharashtra. The journey to Melghat started from Amravati and all transport ended at Harisal, from where one had to walk 40 km to reach Bairagarh. Dr. Kolhe left Bairagarh to complete his MD in 1987. He prepared his thesis on malnutrition in Melghat. His thesis attracted the attention of the world towards this subject – BBC radio covered Melghat, thus bringing it to everyone’s notice. “everyone knew that children were dying in Melghat due to malnutrition, or people were dying of pneumonia, malaria, snake bites, etc. So far, researchers used to find out just the reason behind the deaths, but no one researched the reason behind the reason for the deaths, which was poverty. They died of pneumonia because they didn’t have enough clothes to keep them warm in winter. They died of malnutrition because they had no work and hence no money once the farming season was over. We wanted to ‘cure’ these root causes of death,” says Dr. Ravindra Kolhe. Dr. Kolhe returned to Melghat with a true companion, Dr. Smita Kolhe in 1989. 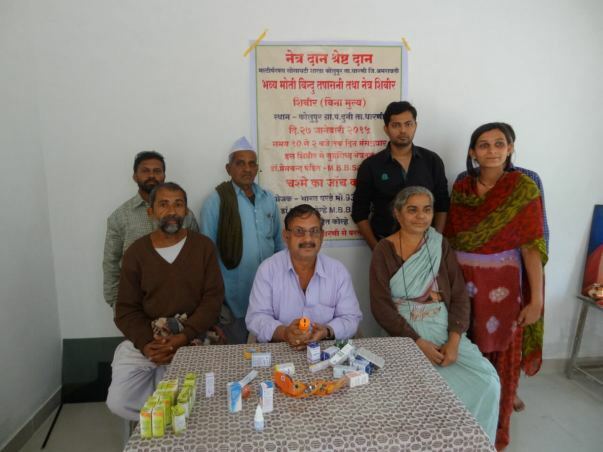 Dr. Ravindra and Dr. Smita successfully worked on improving the health conditions in Bairagarh. The doctor couple has spent a better part of their lives in Melghat, the impoverished tribal region of Maharashtra known for appalling stories of malnutrition, farmer suicides, and other issues in order to make lives of the people of Melghat better. 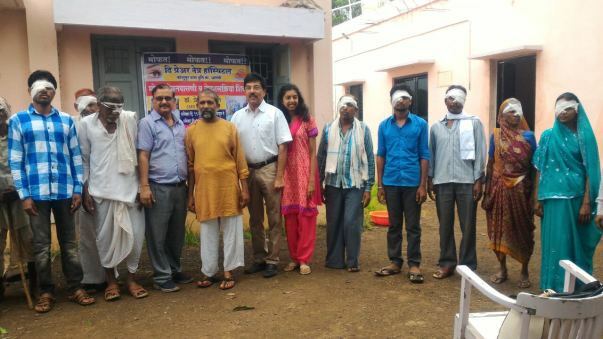 Dr. Kolhe and Dr. Premchand Pandit started ‘The Prayer Eye Hospital’ at Kolupur, Melghat in 2016, so that the tribal patients will get all the necessary treatment facility in Melghat, and will not have to go outside for eye problems. ‘The Prayer Eye Hospital’ does not charge anything to patients, it is 100 percent charity. If a patient does not turn up for follow-up check-up, their doctor goes to his home for the same and gives necessary treatment. The hospital works on Saturdays and Sundays at present. 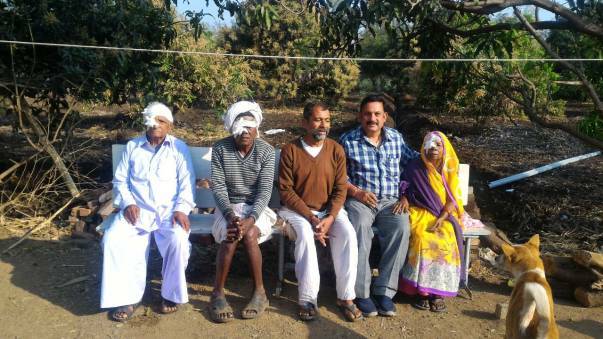 They examination about 25-30 patients at hospital every week and then they visit one village in evening and examination of patients is done in their homes where treatment is given to about 150 to 170 patients and cataract patients are selected and motivated to come for surgery. In such a way about 750-800 patients are examined every month and patients willing for surgery are shifted to hospital and are operated upon by surgeon Dr Premchand Pandit. 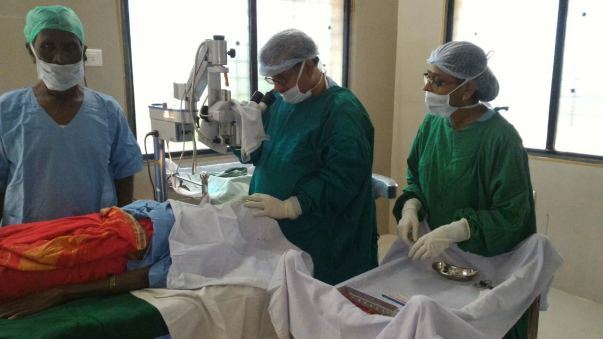 Till now about 100 cataract patients have been operated with good post-operative vision. Thank you all for the immense love and support given to the campaign. i would like to inform you that we have bought equipment for the hospital and the parts recently arrived. The installation will be completed soon. Keep sharing and supporting the campaign. Will keep you posted. With the help of your contributions, we were able to buy two crucial machines for our hospital - Operative microscope and Phaco surgery machine. Now we will be able to treat our patients more efficiently. We will also start the construction of a hall, where our patients coming from far, can come and stay overnight. This couldn't have been possible without the support and love of you all, thank you so much. With the help of your contributions, we are now able to buy equipments for which we will be withdrawing 5 lakhs. 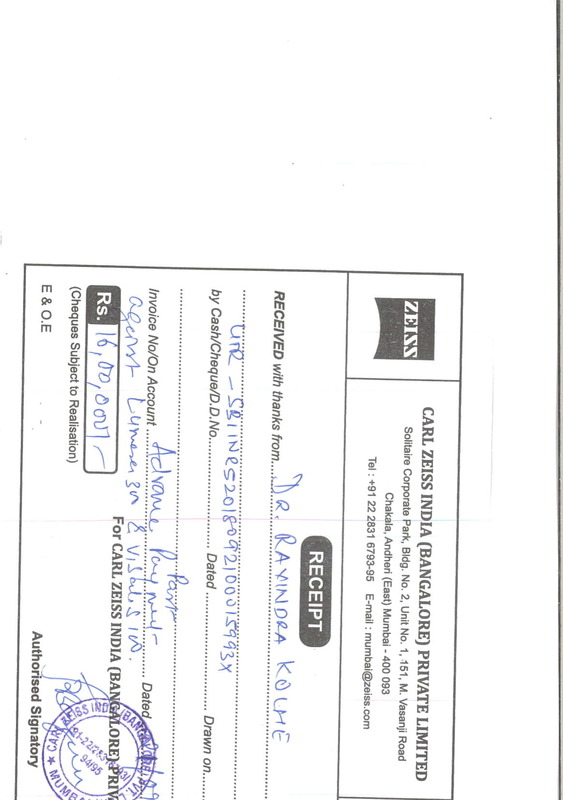 It took us time to gather all the documents but now, we will be able to withdraw the funds. We will be sharing a more detailed update shortly with you. This couldn't have been possible without the support of you all, Thank you so much for the love and support which you have shown towards us.